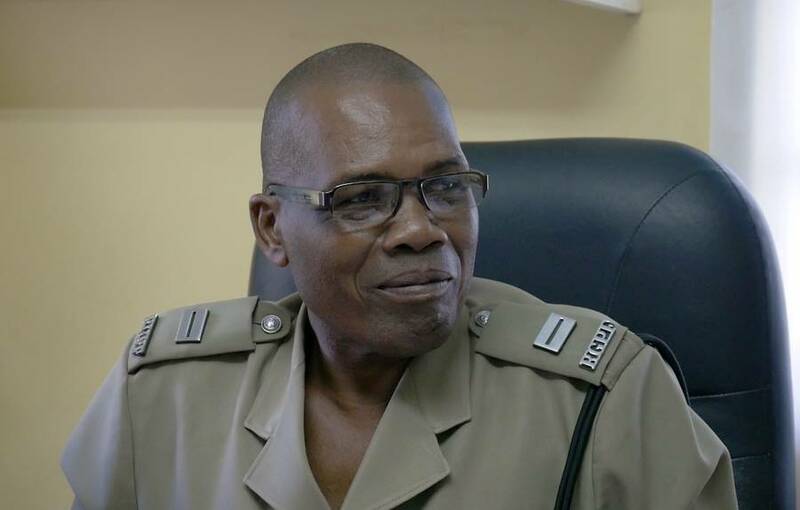 Inspector Trevor Rodney, Head of the Community Relations Department (CRD), has made it quite clear that Police Officers are not above the Law. In a media briefing held on Monday, 4 September 2017 at Police Headquarters, Inspector Rodney was questioned about the number of police officers who have found themselves on the wrong side of the Law. These questions were in relation to Inspector Clevroy Antoine who was relieved of his duties at the South St George Police Station and charged with 2 counts of sexual assault. Rodney reminded members of the RGPF that they have the duty to serve in diligence and to be clean and referenced the disciplinary department within the force, where officers — whose case due to lack or unavailability of evidence may not be brought to Criminal Court — will be disciplined.